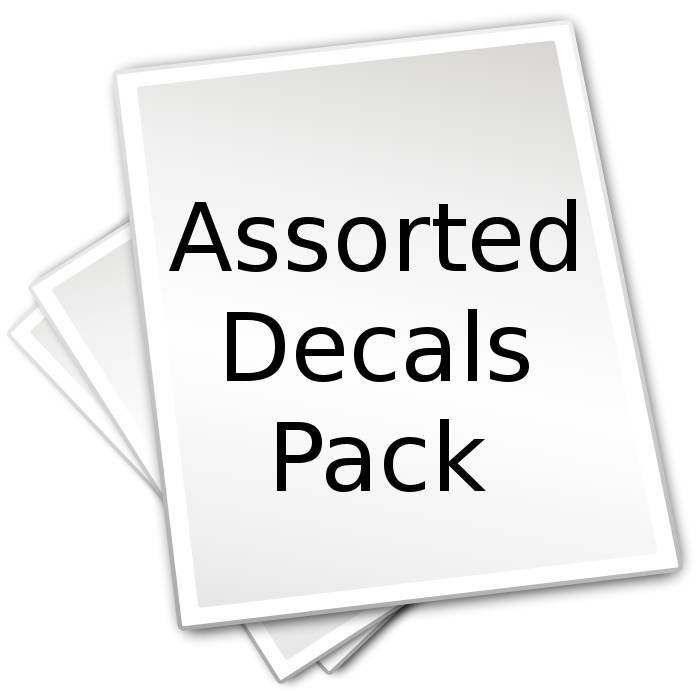 Decal packs are a great way to get decals in a variety of sizes and motifs. Each pack contains 20 plus assorted pieces, with no two packs ever identical. This mystery grab bag is perfect for group projects and those looking to get decals at the best price around. 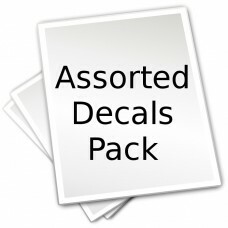 This package contains an array of assorted designs.